Wayne is the Executive Managing Director at Newmark Knight Frank and has over 30 years of experience in the commercial real estate industry. 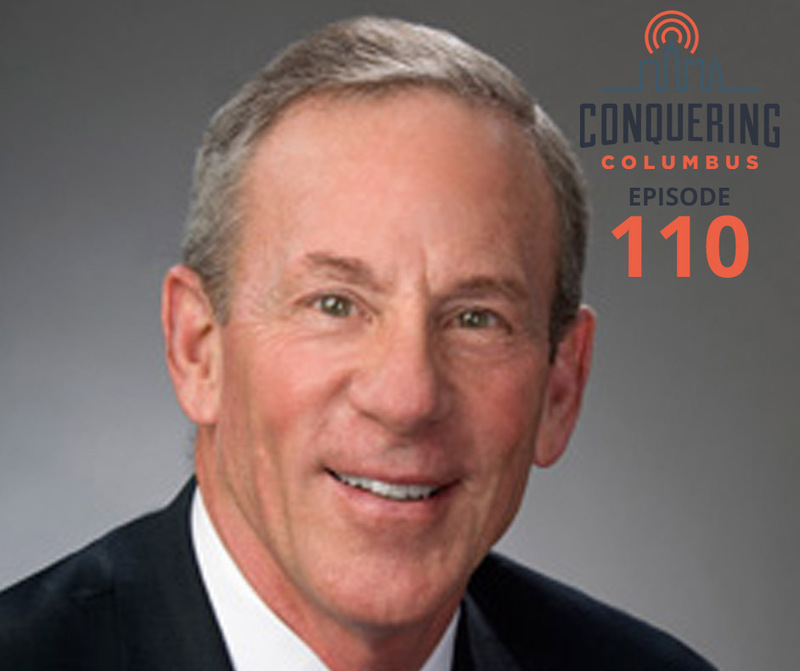 Wayne was the Top Producer at his firm for 20 straight years, and he has a lot of great insights into the Columbus real estate market and commercial real estate in general. In addition, he has an immense love for baseball, and he’s spent time working for the Boston Red Sox, the New York Yankees, and the Columbus Clippers.